Watch a free replay now! How do you motivate students to believe in themselves and to become lifelong learners? In this two-part webinar, I shared strategies for teaching kids about multiple intelligence theory to help them recognize their own unique talents and skills. I also shared strategies for fostering a growth mindset and explored ways to use both frameworks together. Implement these strategies to spark the joy of learning in your classroom! 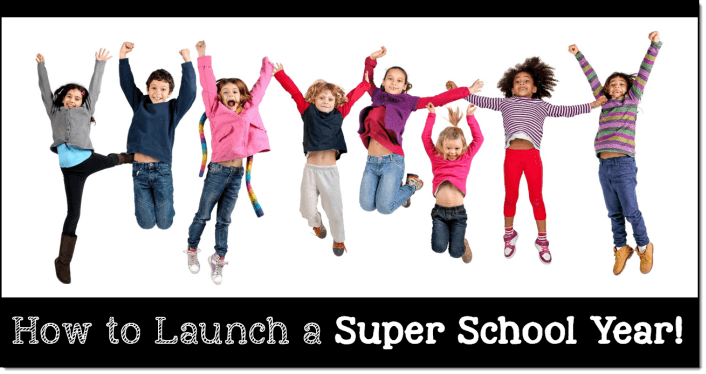 Why wait until April to teach poetry? Fall is the perfect time because then your students can enjoy poetry all year long! 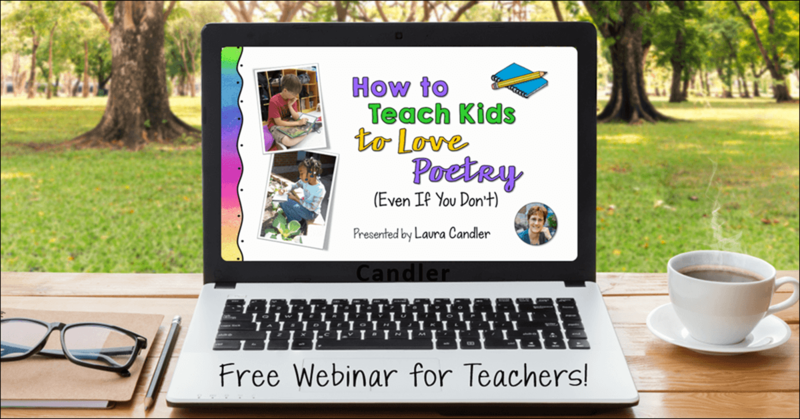 In this webinar, I walk you through a complete poetry unit, step-by-step. After you implement these lessons, you’ll be amazed at how quickly your students are able to read, write, and understand poetry… and even more surprised to discover how much your students come to love poetry, too! How do you motivate students to believe in themselves and to become lifelong learners? 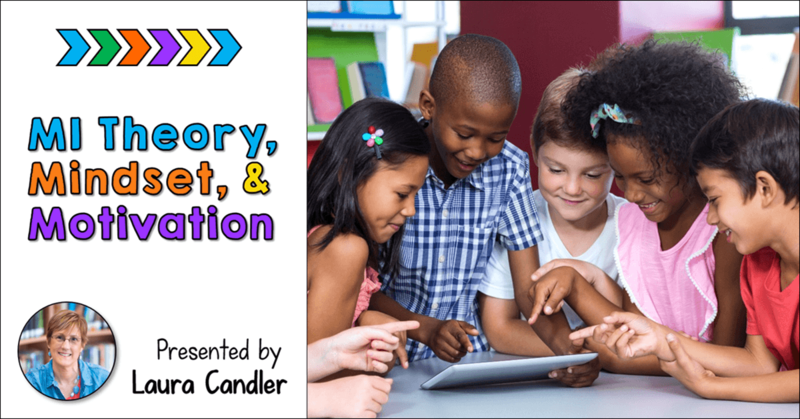 In the first part of this two-part webinar, I shared strategies for teaching kids about multiple intelligence theory so they can recognize their own unique talents and skills. During the second session, I shared strategies for fostering a growth mindset and explored how to use both frameworks together. 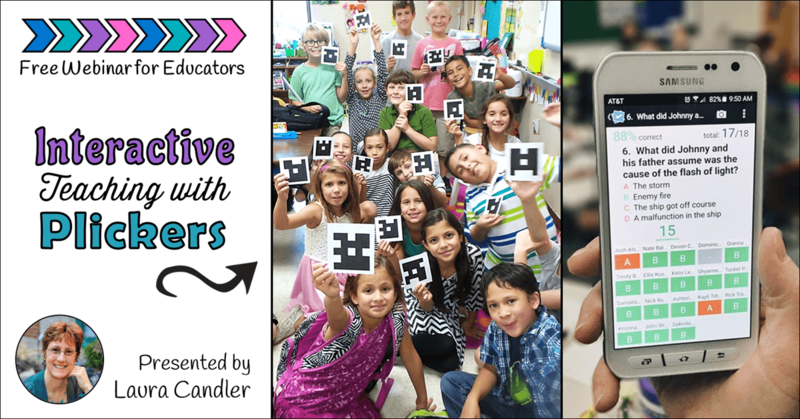 Plickers is an amazing formative assessment tool and so much more! With just one mobile device and a set of Plickers (paper clickers), you can teach interactively and adjust instruction on the fly without taking home piles of papers to grade each night. Kids of all ages love it, too! Do you regularly spend your own money on classroom supplies or materials for special activities? 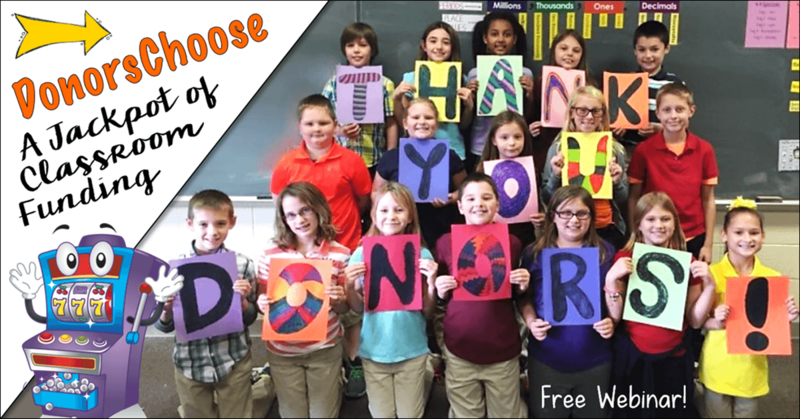 If so, watch this webinar presented by Laura Candler and Francie Kugelman to learn how you can hit the DonorsChoose jackpot!! Have you ever considered the importance of vocabulary instruction in math? If you think about it, success in math often hinges more on the ability to read and understand the language of mathematics than on the ability to perform mathematics computation. 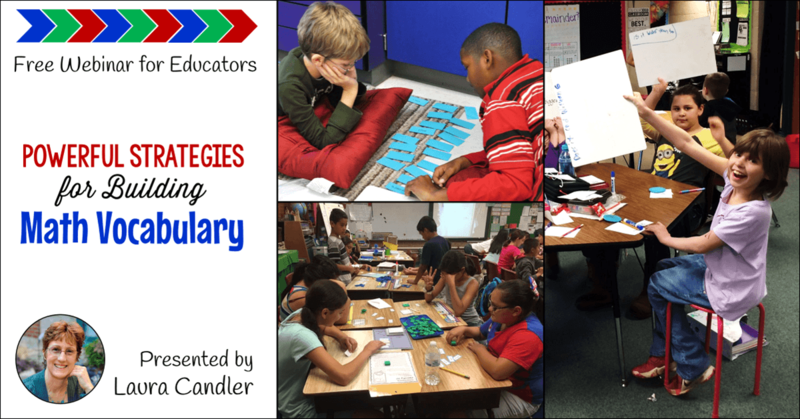 Fortunately, there are loads of active engagement strategies that you can implement to help your students master the language of math! 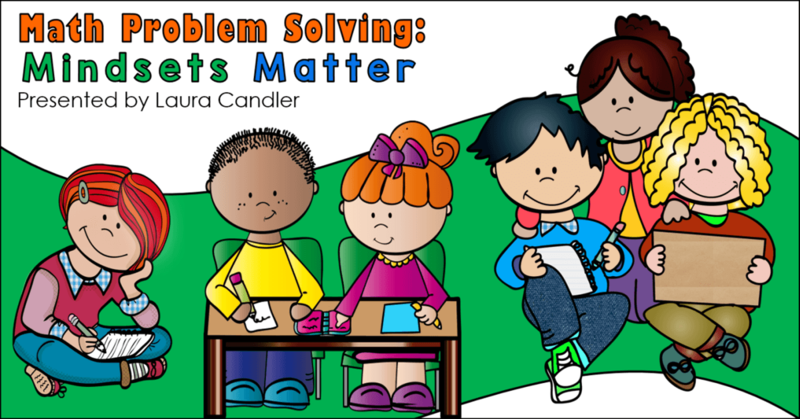 Do your students hate problem solving? Unfortunately, most kids dread math word problems, and this mindset causes them to give up on problems they might be able to solve with a little persistence. In this webinar, I dove into the most recent research and best practices for helping kids develop a mathematical mindset. Do you have task cards gathering dust in your classroom? If so, you need to watch this webinar! 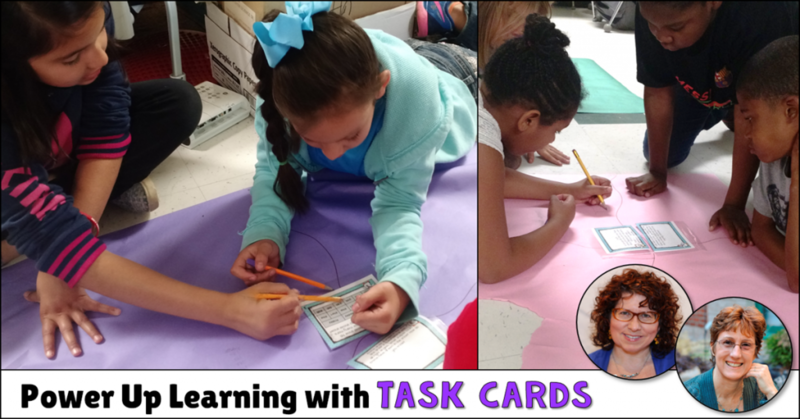 Rachel Lynette and I explained how to use those task cards to “power up” the learning process. We also shared strategies for differentiation, using them with games, and much more! Getting the school year off to a great start is essential, and what you do the first week of school will make all the difference. Watch this webinar to discover my secrets for creating a caring classroom and how to empower your students to believe in themselves. MrOwl is a new platform that makes it easy for teachers to search for online resources and save them, upload photos and documents, organize resources by topic, share them with others, and so much more! 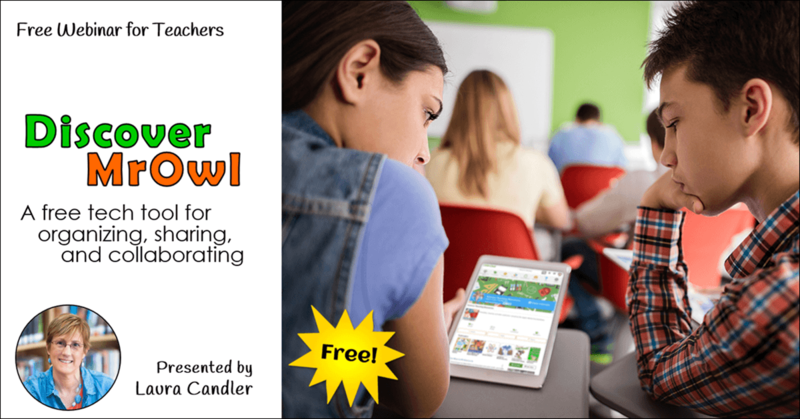 Watch this free webinar to explore the unique features of this tech tool, and how to use MrOwl both professionally and with your students.